Office of the General Attorney announced that the office has prepared a draft for anti-hate speech proclamation. The proclamation has become crucial after the recent hate speech being spread on social media. These speeches are causing a rift among Ethiopians and incite violence between different nationalities. 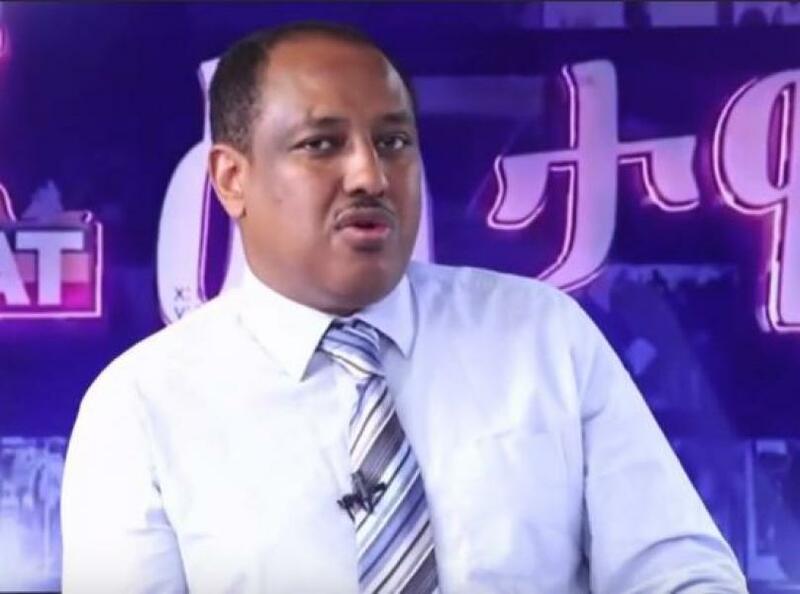 On ESAT’s Eletawi program, journalist Abebe Gelaw and political commentator Ermias Legesse discuss the anti-hate speech proclamation. Ermias points out that in the process of drafting the proclamation, the attorney general should consider establishing an impartial institution.